“School for Parents” at Pueblo Bonito Sunset Hotel. 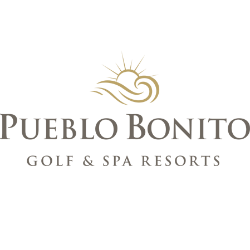 Posted by admin in Social Assistance on 07 16th, 2012 | Comments Off on “School for Parents” at Pueblo Bonito Sunset Hotel. Red Cross recognizes the work of the Letty Coppel Foundation. Posted by admin in Newspaper archive Los Cabos on 07 6th, 2012 | Comments Off on Red Cross recognizes the work of the Letty Coppel Foundation.